Born 1925 in St. Ulrich/Gröden descends from an ancient ladin family. 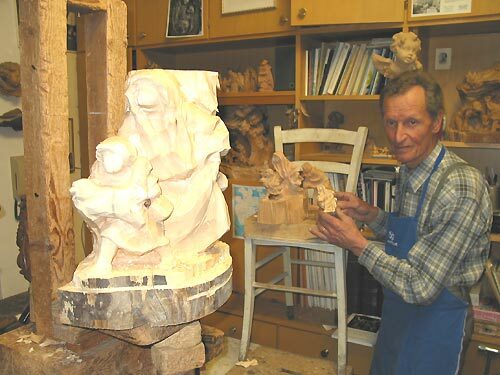 As a child, Ulrich Bernardi dreamed of becoming a woodcarver, not so unusual for those born in the Gröden Valley in the Dolomite Mountains of Northern Italy. 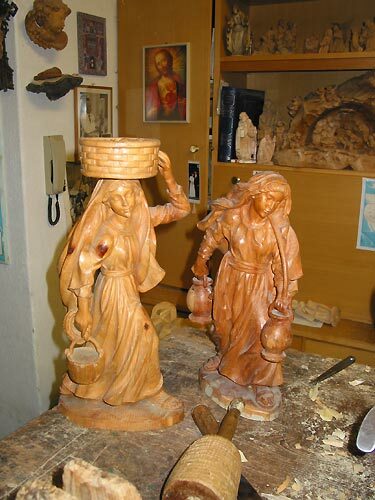 There woodcarving has been practiced as an art, with skills passed from generation to generation, for more than 300 years. Ulrich Bernardi was inspired by his grandfather, an altar builder and his grandmother, an ornamental sculptress. Bernardis talent was obvious at a very early age, and his grandparents shared their knowledge and skills with him. Ulrich attended the Art School of St. Ulrich after leaving primary school. Very soon his extraordinary talent became manifest. 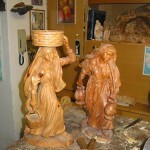 Under guidance of Prof. Ludwig Moroder and Raimund Mureda he was instructed in drawing, modelling and woodcarving. 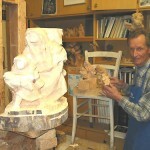 After three years Ulrich Bernardi was apprenticed to a mastercarver. 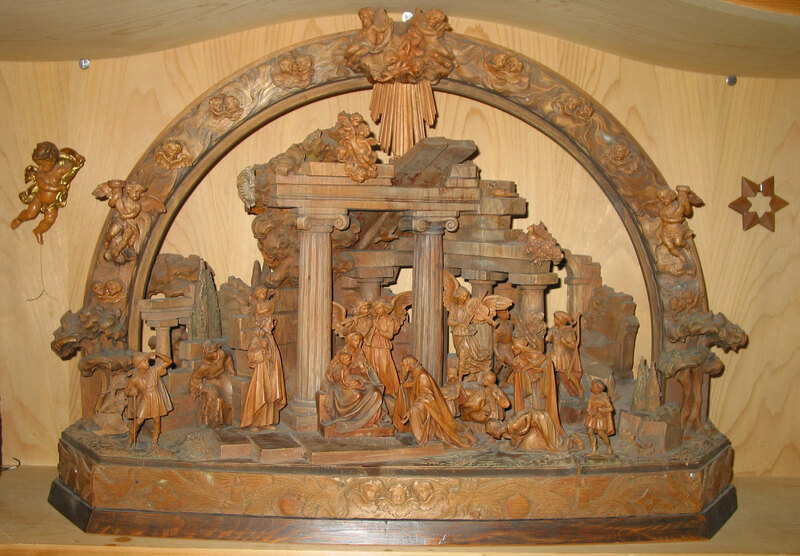 There he discovered the subject which from then on was his greatest passion and joy: the carving of nativities. 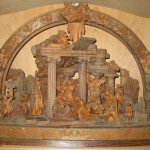 During World War II, Bernardi, a deeply religious man, applied those skills by carving beautiful Madonnas and crucifixes which he gave as a symbol of hope to soldiers heading to the battlefields of Europe, who never knew if at all, or how, they would return from the next action. Being woodcarver was a password for him also during the captivity. After returning home Ulrich opened his own workshop. 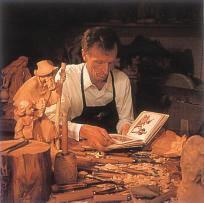 Working with the house of ANRI for more then 40 years, Bernardi’s religious woodcarvings including his Florentine Nativity, which was presented to Pope John Paul II at the Vatican in 1986, have earned him a world wide reputation for finely detailed and inspirational art. 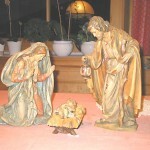 Hope, contendness, cheerfulness and joy distinguish all Bernardi figurines. “I need critique and look for it in order to further develop”. From his wife he gets criticism, advice and confirmation. She has by all means the necessary requisitions, being the daughter of the well known artist Giulio Sestini, who for many years hat been creating uncounted models for ANRI. 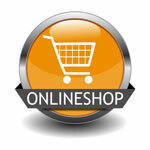 Her sharp and completed eye, her intuition and professional education are great help to him. Besides creating further pieces for his renowned Bernardi Nativity, the master carvers work has been stamped by interpreting the drawings of the world-famous Australian artist Sarah Kay into the adorable three-dimensional wooden figurines, in the last years. He really fell in love with those charming interpretations of children showing their simplicity and unspoiled happiness at work and play. Unfortunately his most precious artwork is not accessible to the public. It’s his masterpiece, stored in a cabinet in his parlor. A nativity scene of indescribable gracefulness, framed by an arc adorned by an uncounted band of angles not bigger then your thumbnail. Ulrich Bernardi lives a little above St. Ulrich on the sunny side of the Gröden Valley. The view touches the village lying quietly underneath as well as the impressive Dolomite Mountains. Who ever got a glimpse of this view, realises where Ulrich Bernardi got his energy and inspiration, combined with his deep faith, from. 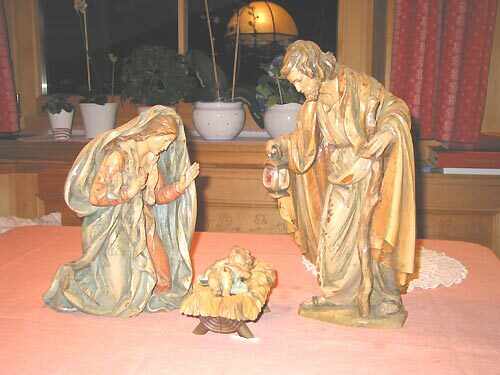 The distinguishing characteristics of the Ulrich Bernardi nativity set include the expressions of loveliness, expectation, contentment and joy. Click the button at the bottom of the page to browse and buy this wonderful nativity by Ulrich Bernardi in our online-store.